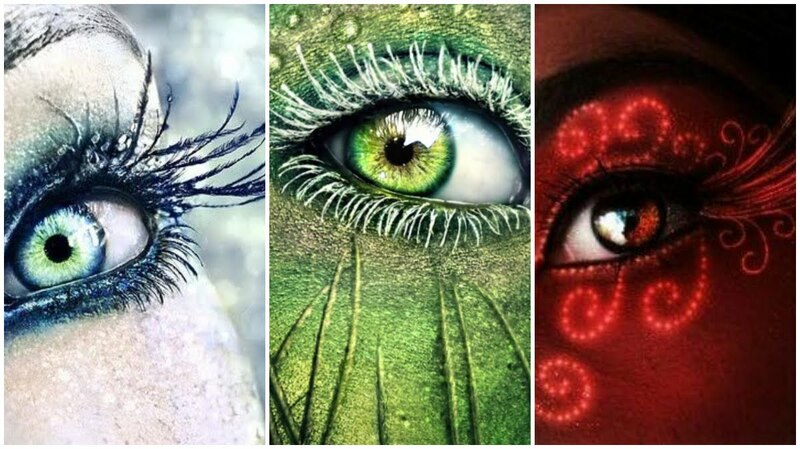 Choose An Eye And Find Out Something New About Yourself! Since each person can see the same thing and interpret it differently, we are all creators of our reality, that's why we see life in different ways! So, choose the eye that looks into your soul! You are a brave and strong person. You can put your life at risk, only to protect your loved one. People always feel safe and protected when you are around. Most of them will always respect you but be careful, some of them may want to use your kind heart! You are an intelligent person. You prefer to spend your time reading books than to walk with boring people. You notice a lot, but, basically, you are silent. People may not understand your silence and think that you do not understand anything. Do not be upset if people underestimate you. There will always be that "one" person who will clearly understand you, and share your thoughts and feelings. You are a sensitive person. You have an innocent and pure soul. That's why people are afraid of hurting you. You spread your love everywhere. People can always trust you. You are an angel who can not even imagine that people can be cruel and unfair. Your aura is protected, but, anyway, be careful!